What are some tips to help people feel confident in case of a possible emergency in bad weather? Where's the line that gets crossed in depression and anxiety? What is your advice to share with families that are impacted by vision disease? 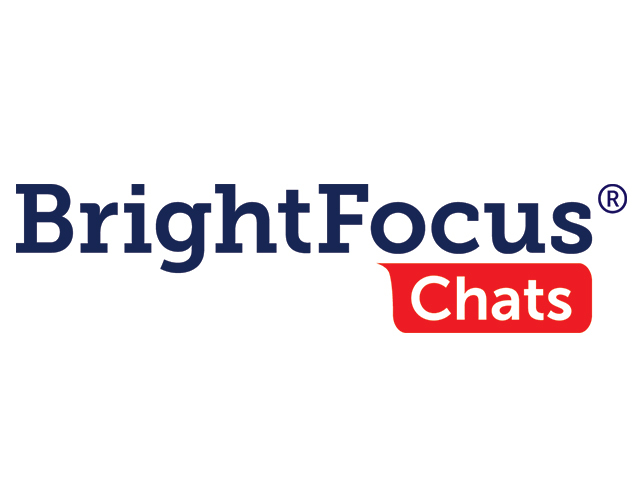 BrightFocus held this Access Live Event with guest Speaker Deirdre Johnston, MD, a geriatric psychiatrist at Johns Hopkins University to talk about vision impairments and tips to stay safe and healthy in the winter. Dr. Johnston also discussed the challenges of vision loss, treatment options for depression, and coping with hallucinations that sometimes accompany macular degeneration.